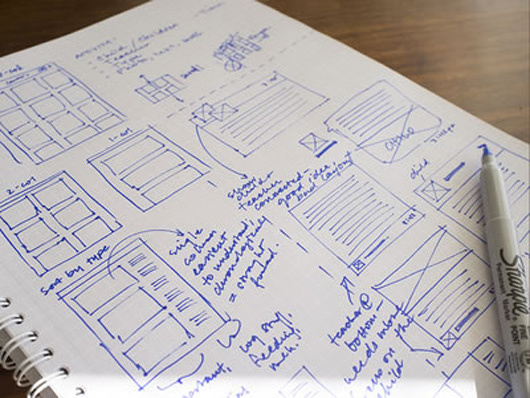 A pencil & a paper considered the best tool which can clear the ideas, logics to the human brain than anything else of the world, it can be a tablet PC, an amazing computer or whatever but something sketched by hand on the paper, clears the ideas and leaves the best plan. 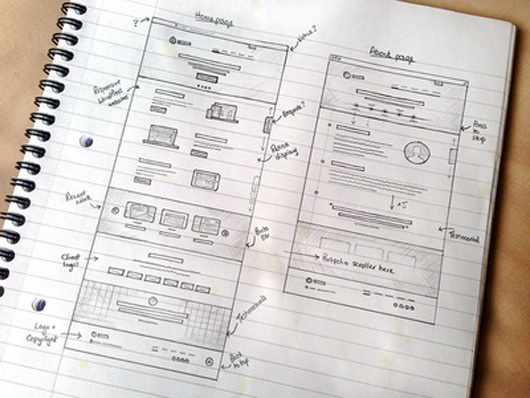 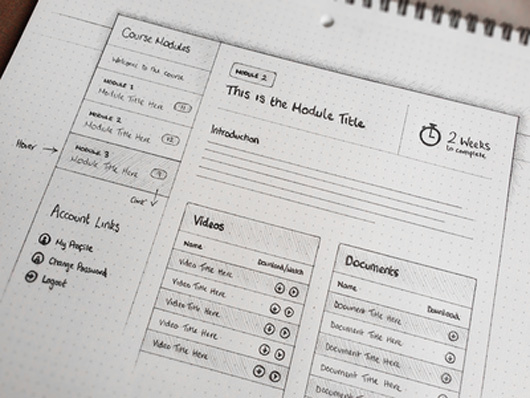 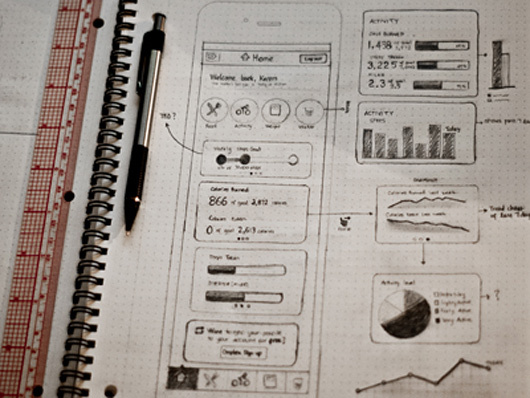 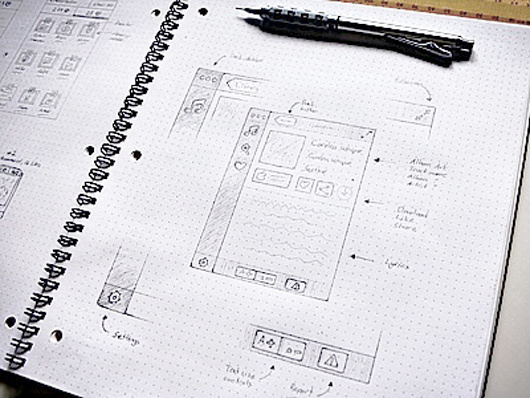 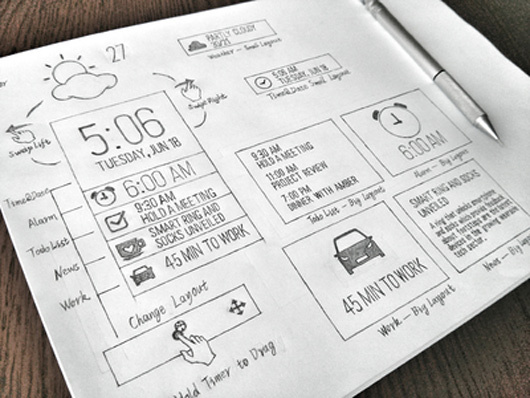 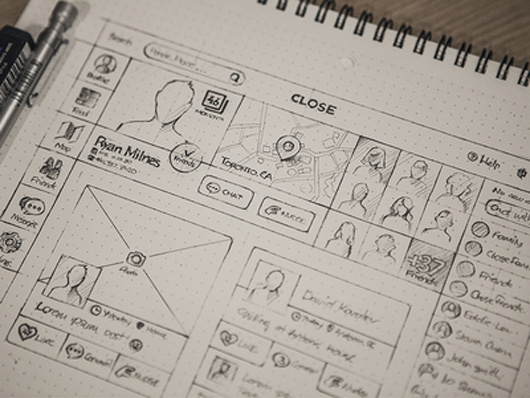 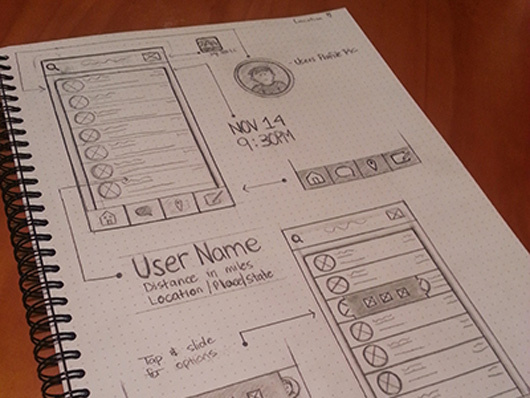 Wireframe UI is a rough sketch of a project that is workable. 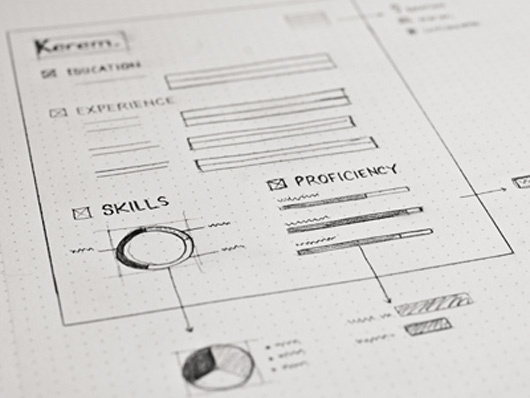 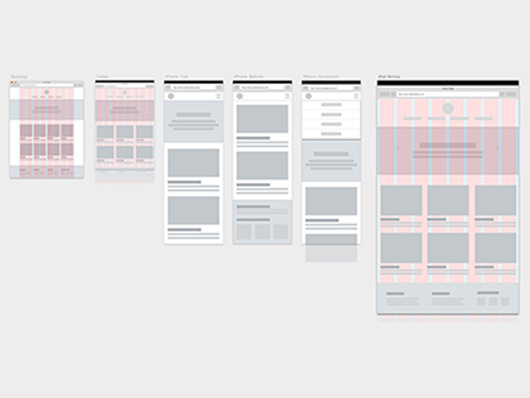 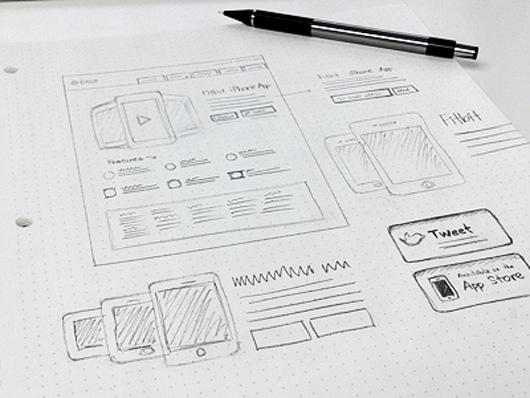 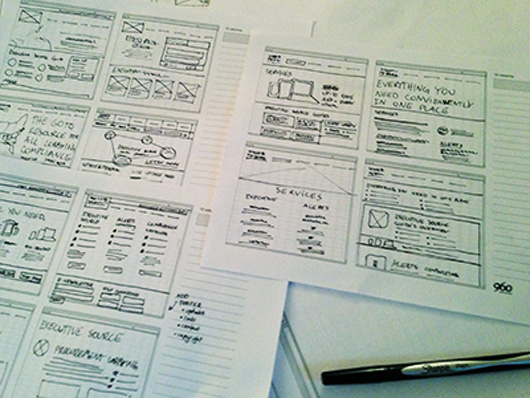 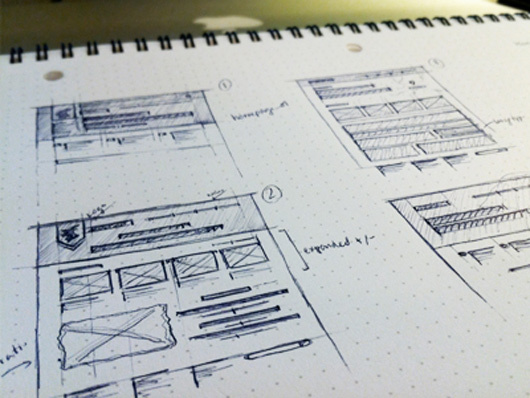 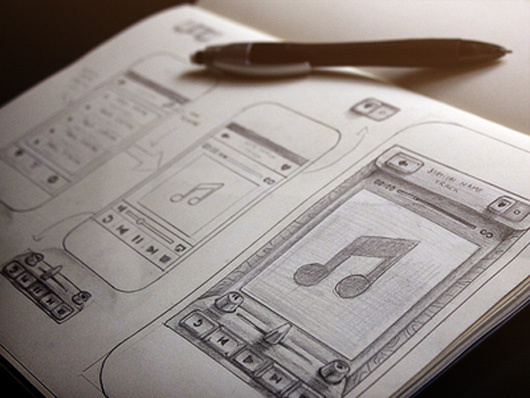 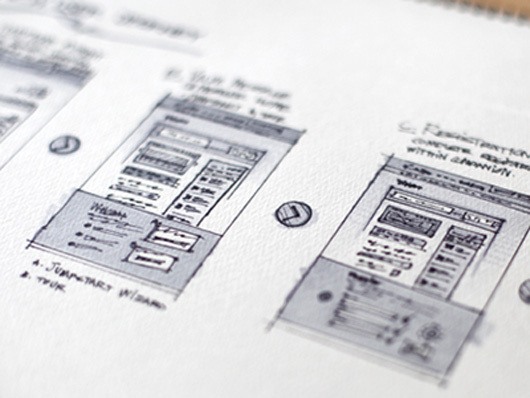 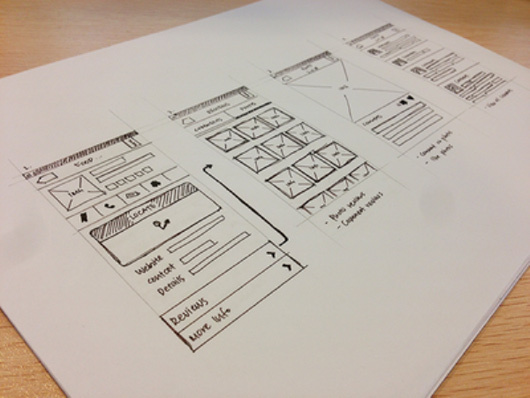 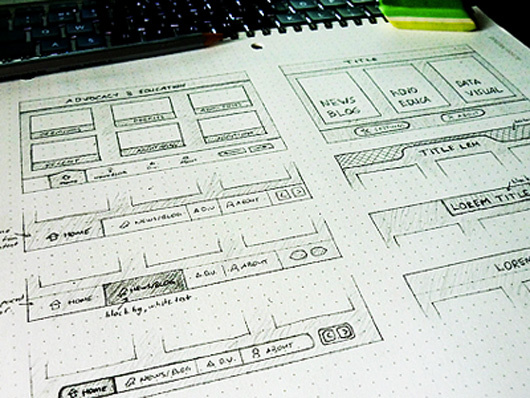 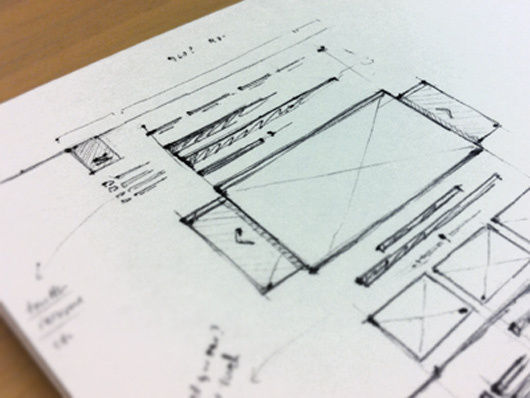 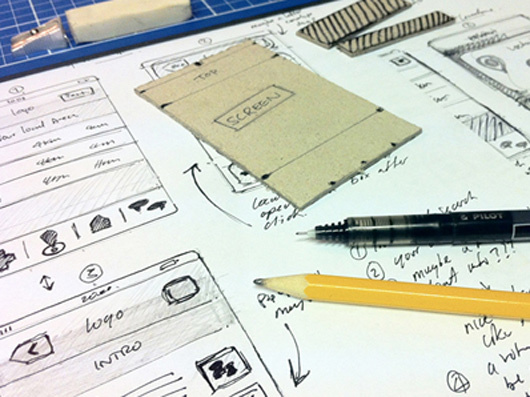 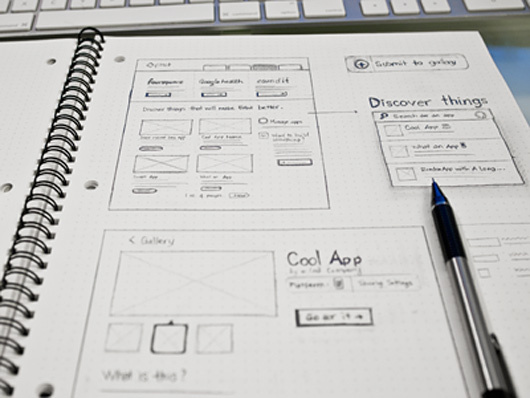 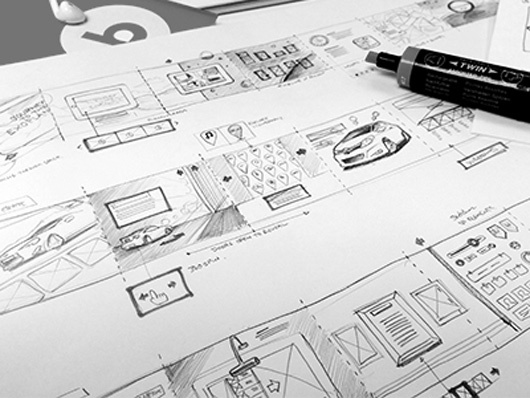 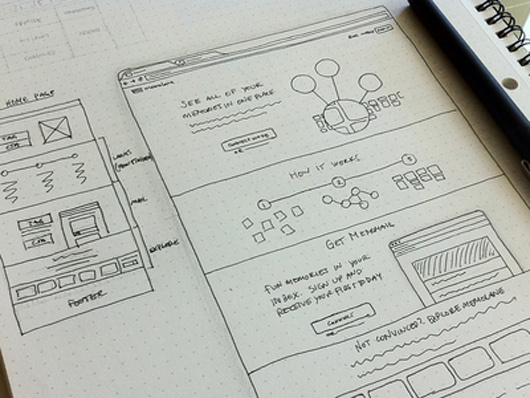 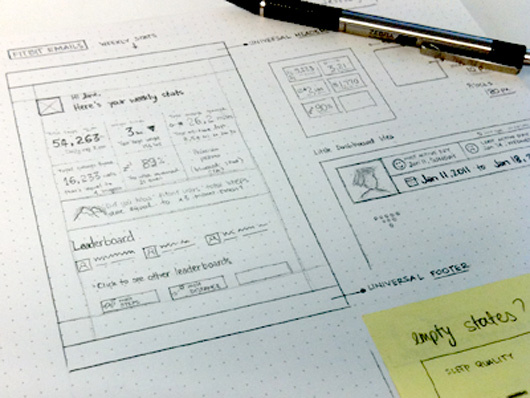 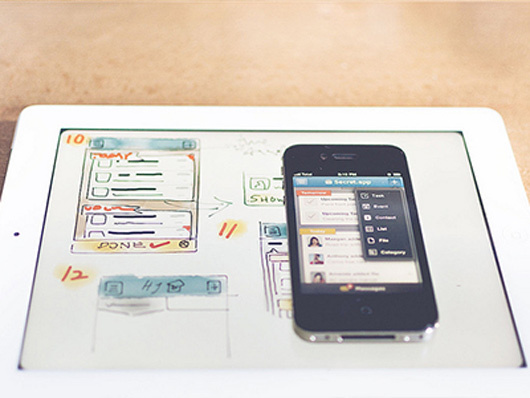 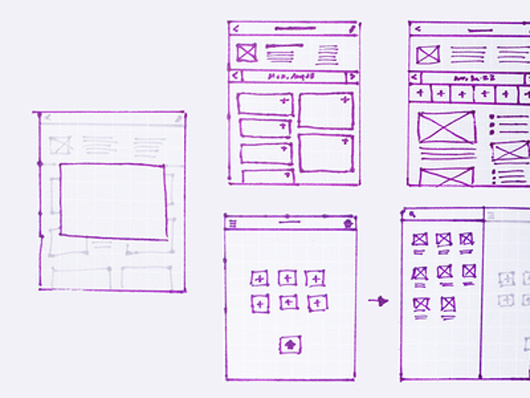 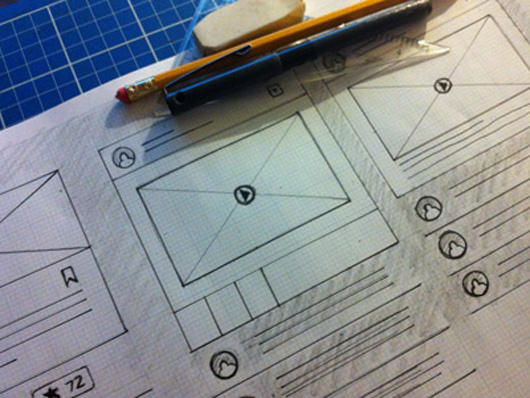 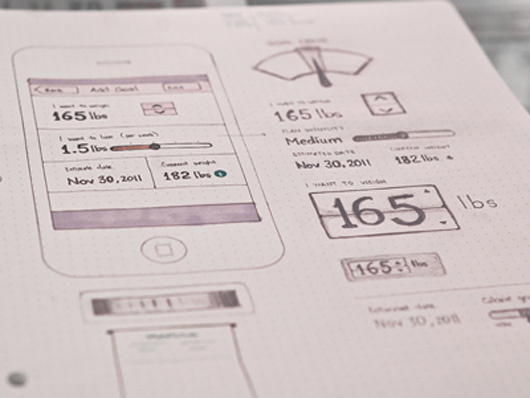 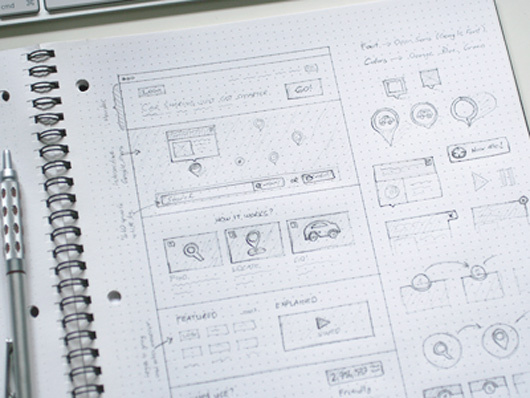 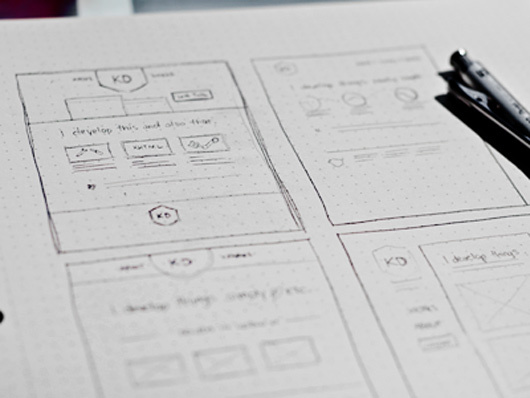 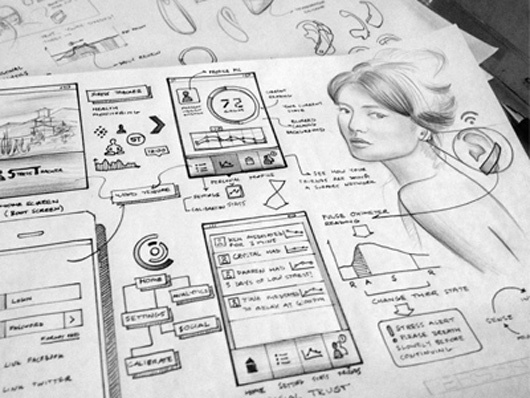 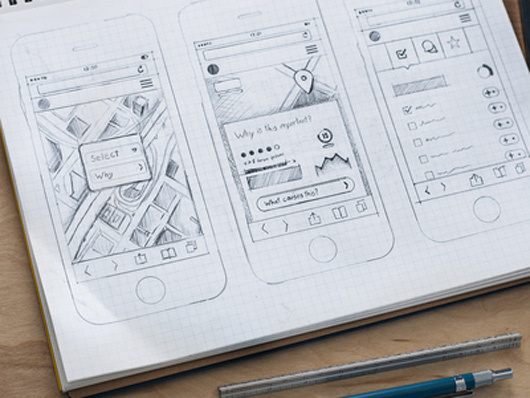 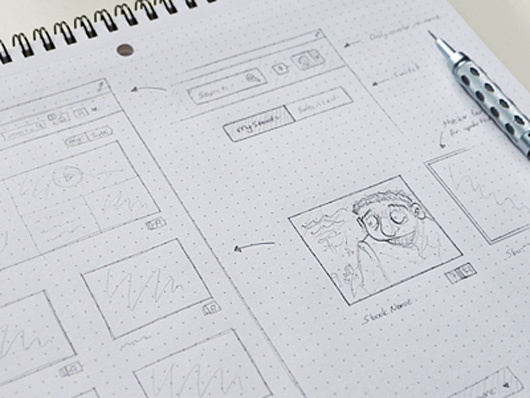 Wireframes are convenient to design while need some info, practice if one hasn’t ever created a design the same. 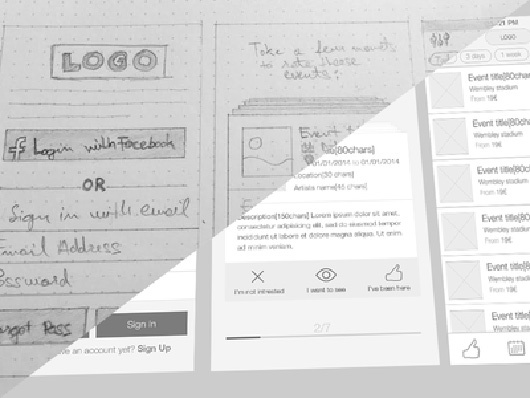 This is not easier to notify concepts using tutorials while some easy and supportive examples inspire users well and a killer figure is sketched in users’ mind that one is moving to be working on it. 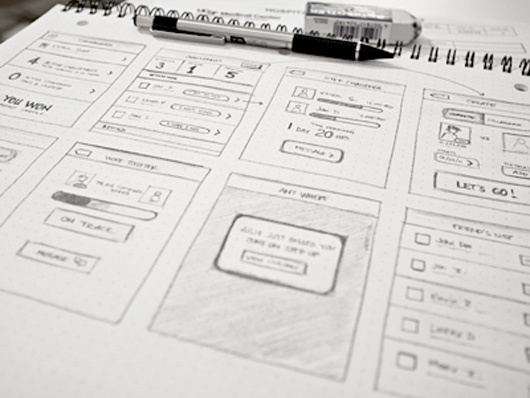 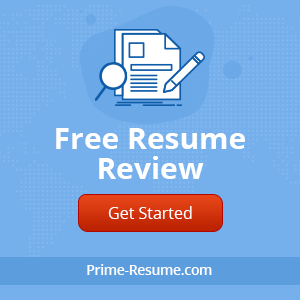 Most of the experienced professional creative designers focus upon wireframes for any of their project, it can be an application of development, website development etc. 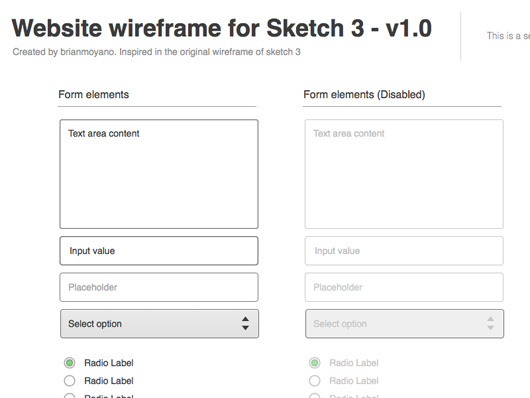 How I wireframe/sketch Mac Apps.